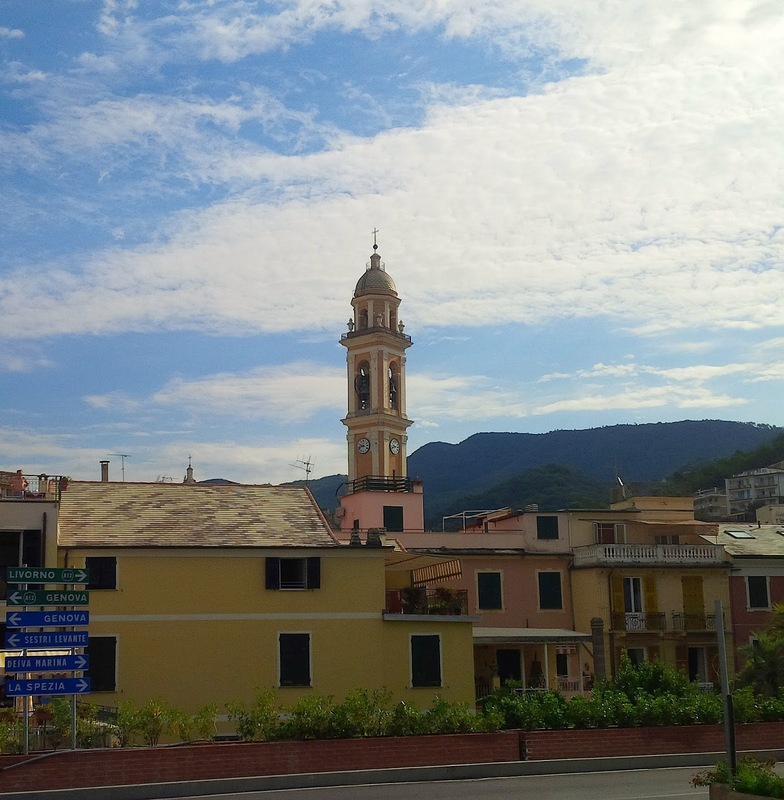 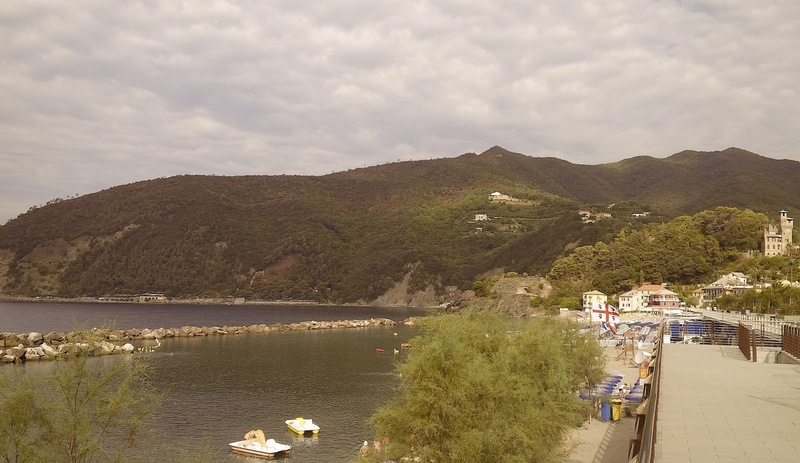 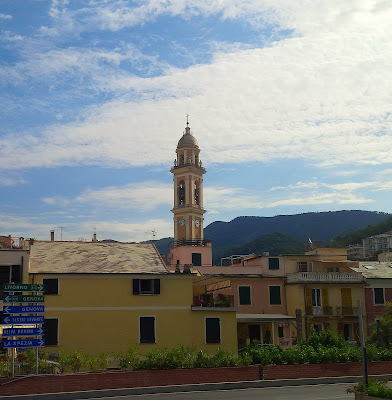 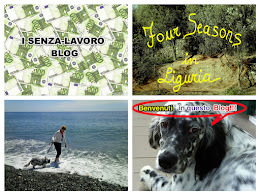 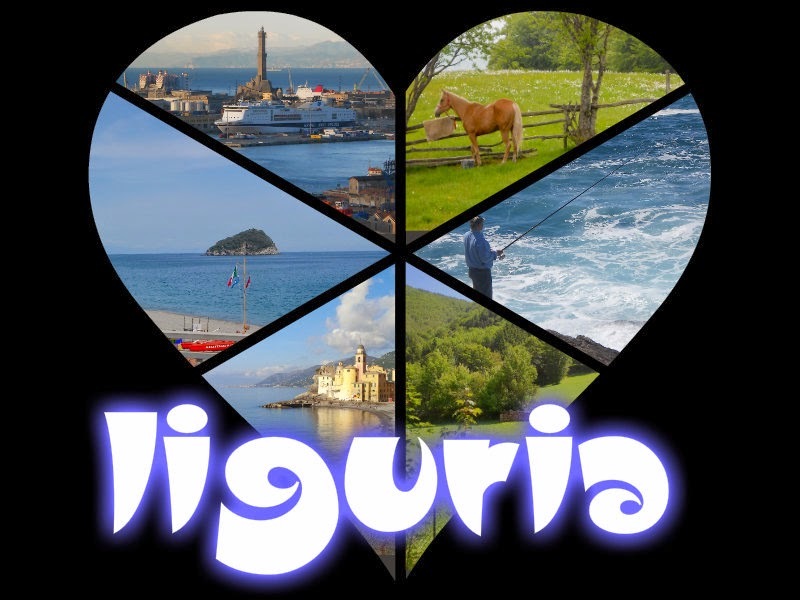 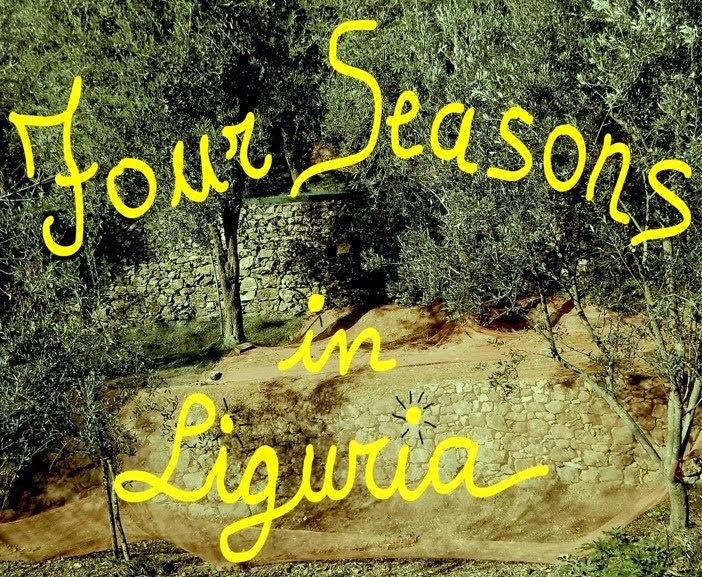 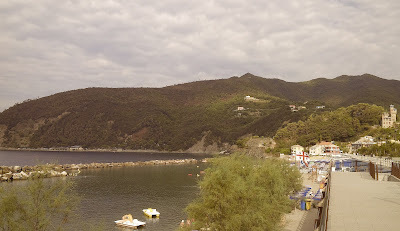 Four seasons in Liguria: Moneglia. 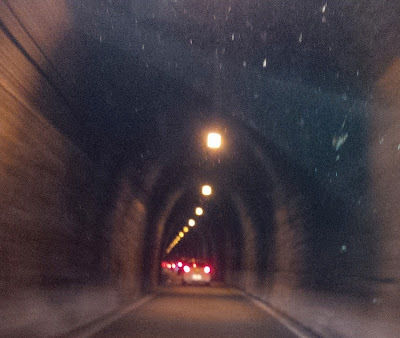 We chose to do the road under small tunnel with straffic lights starting from Riva Trigoso. 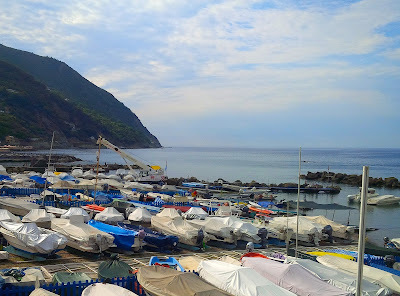 Beautiful location under rocks with sea view.